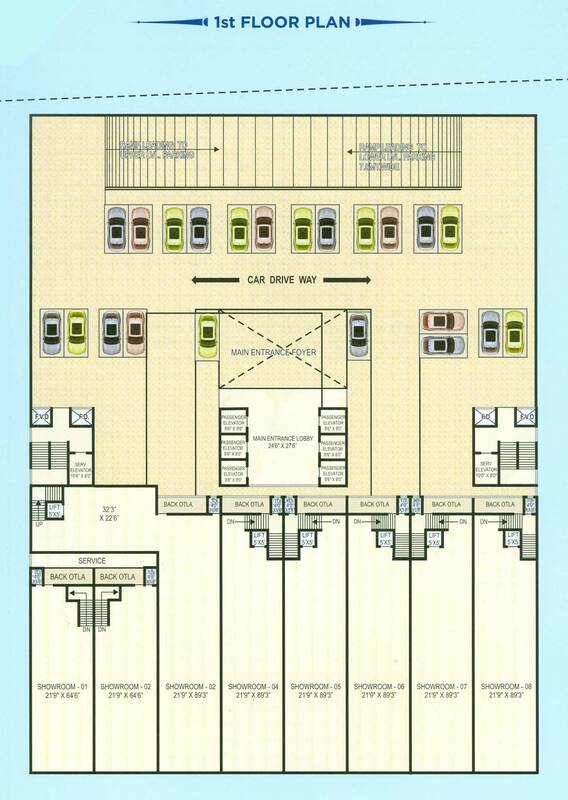 Mumbai known to be the city for Commercial Places and Navi Mumbai has already marked its name for the commercial platforms and Navi Mumbai Houses will be showing you a Commercial Place where you get to see only success after your setup of business. 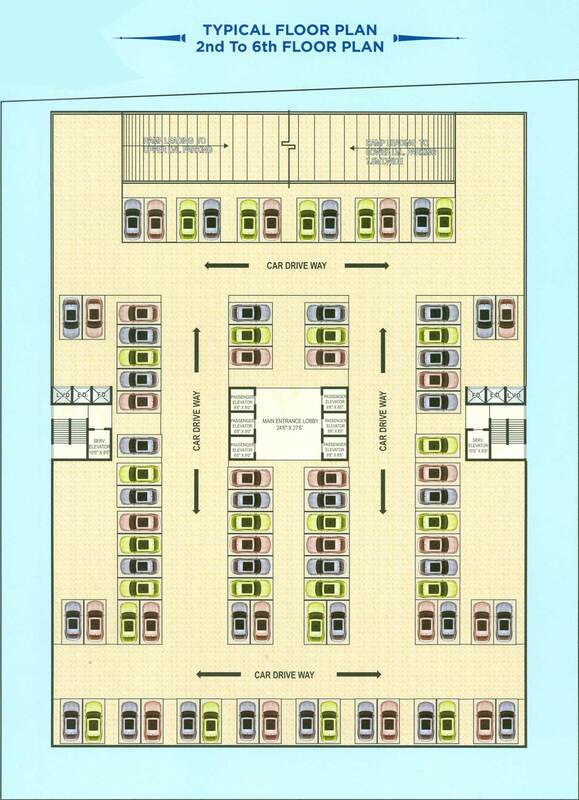 Presenting you a 11 storied Commercial Complex with exclusive business compartments. 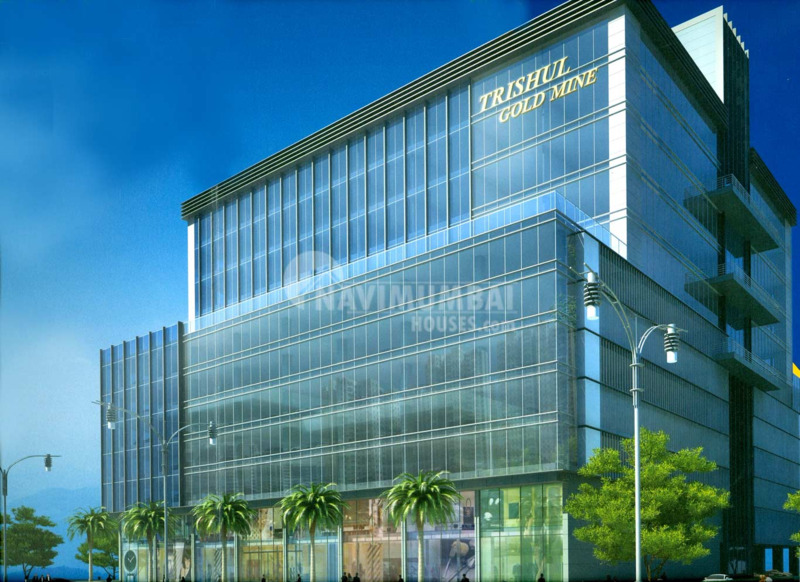 Trishul Gold Mine is Thrishul Realty's latest residential project in Navi Mumbai. Project comes from a developer who has a history of using authentic materials and making use of space in a modern way. 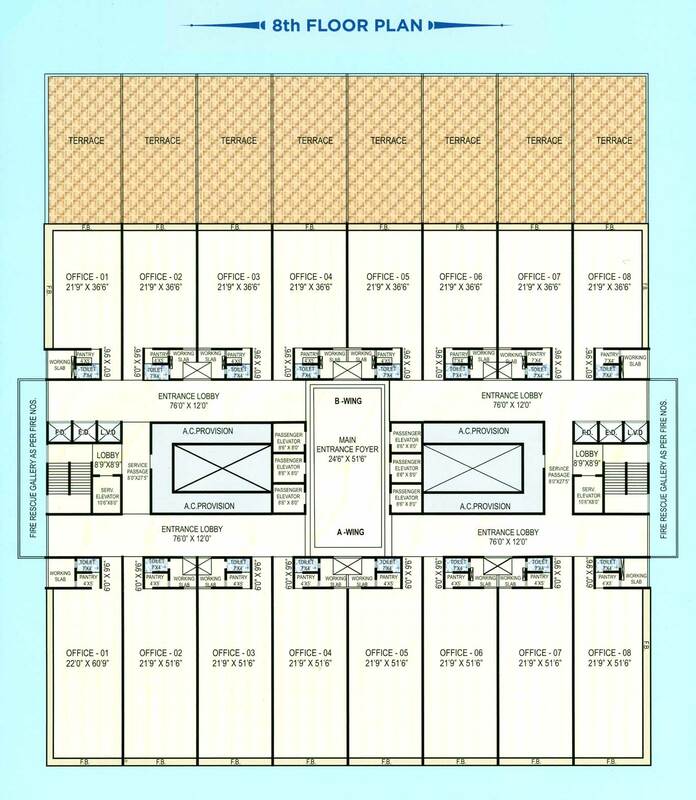 Thrishul Realty's , well known for its outstanding contribution in the field of Construction in Navi Mumbai. Each and every project is specially nurtured, developed and built with lots of care. 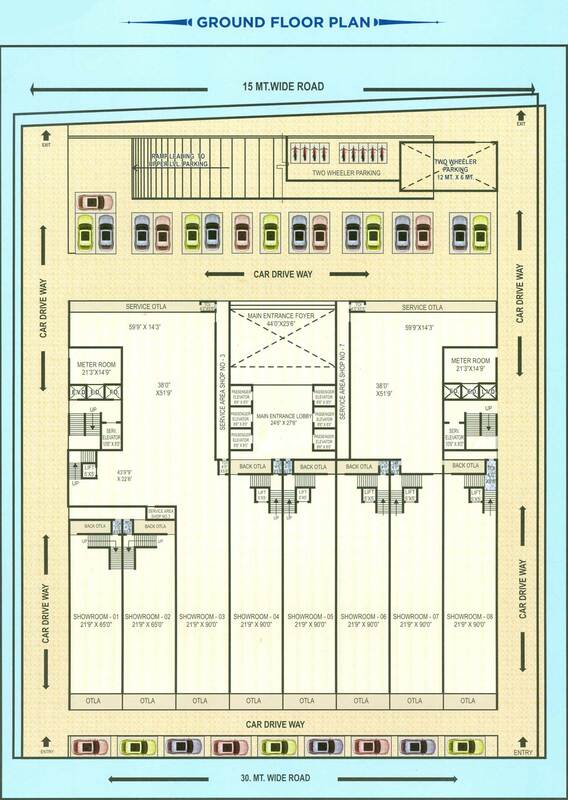 The project is well equipped with all modern amenities and 24X7 security service to facilitate the business needs. The lifestyle and amenities at Trishul Gold Mine were conceived with wide open views to give you a peaceful environment. Every aspect of this super business destination has been minutely crafted with unmatched features to exude unparalleled sophistication, extravagance and excellence.Navi Mumbai Houses is a well known name in the Real Estate Industry of Mumbai. Our agency has established itself as a leading name in the industry owing to a dedicated team that strives to achieve excellence.